If you think about the success of Amazon, its absolutely enthralling. With humble beginnings in his garage, Jeff Bezos started what must be the most prolific online store. One of the single greatest rules that anyone will tell you is that to be successful is to duplicate what successful people do. Signing up as an Amazon Associate and building a store from Amazon products is the best way you can duplicate Bezos business model. This is of course without having the cash to build your own. 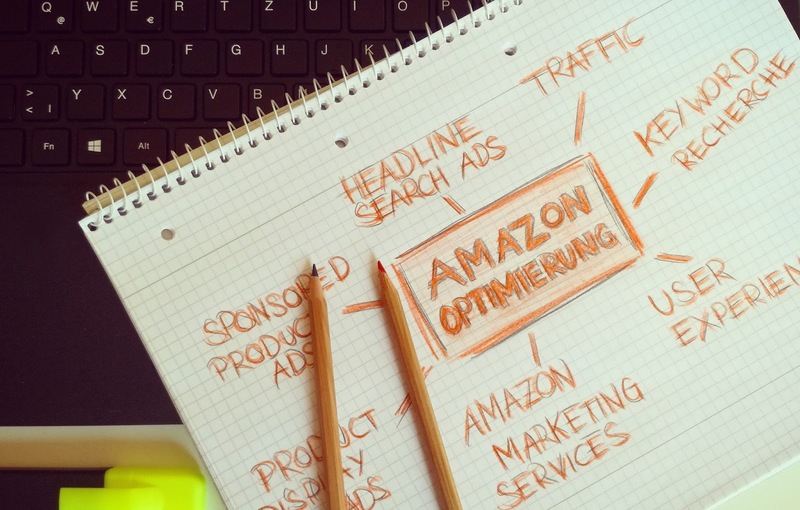 Amazon has a breathtaking number of product lines and there are so many ways that this can be done other than blogging.